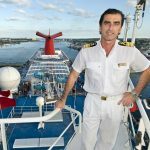 Miami-based Carnival Cruise Lines has promoted longtime Carnival employees Captain Gaetano Gigliotti and Captain Claudio Cupisti to oversee two newly formed departments within its marine operations division. 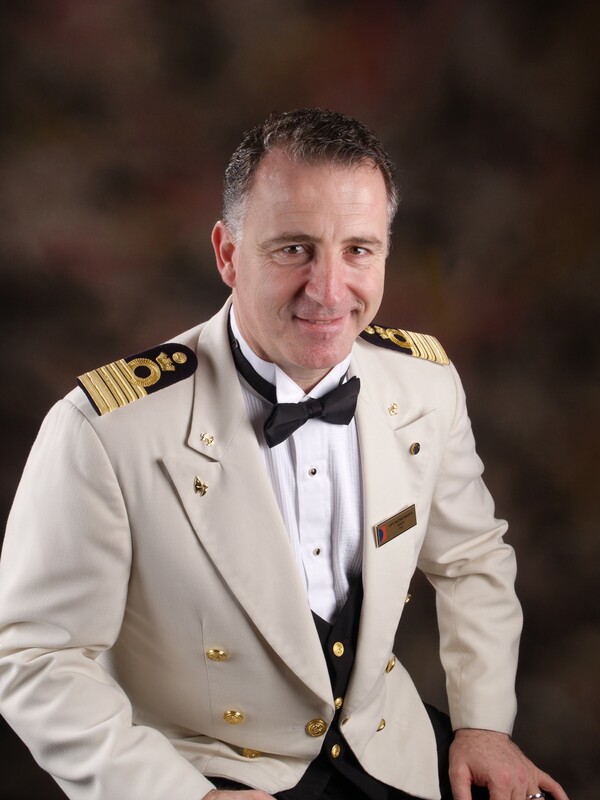 Additionally, Captain Domenico Rognoni is taking on a new role as vice president of compliance, and environmental and occupational safety. 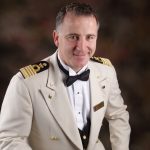 A 25-year Carnival veteran, Gigliotti assumes the position of vice president of nautical safety and operations, effective immediately. In this capacity, he is responsible for nautical safety of the line’s 23-vessel fleet, including bridge procedures and port nautical operations. Additionally, the captains of the line’s three Destiny-class, six Conquest-class and two Dream-class vessels will report to him. 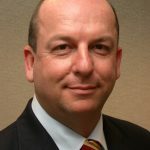 Gigliotti previously served as director of marine safety. Cupisti, a 22-year Carnival veteran, will assume the role of vice president of marine safety and operations with fleetwide responsibility for all of the line’s firefighting and lifesaving systems. Additionally, the captains of the line’s eight Fantasy- and four Spirit-class vessels, as well as the current marine safety team, will report to him. 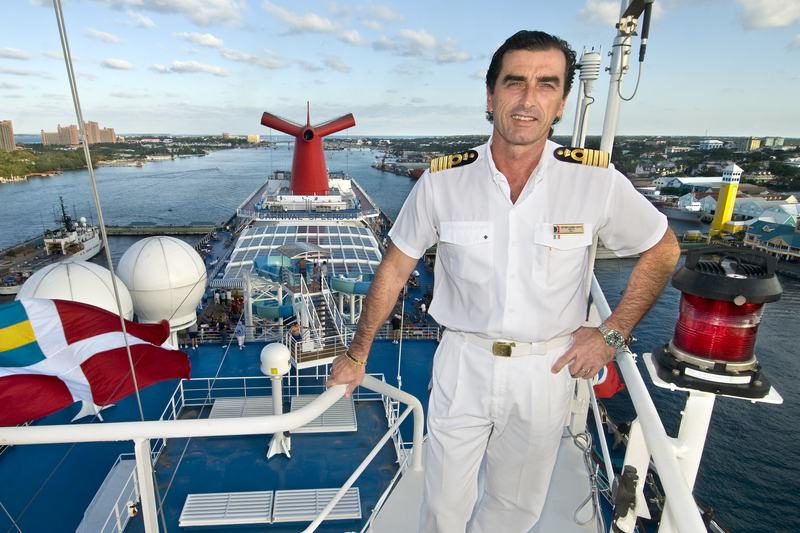 Cupisti is currently serving as a ship’s captain and will take on his new role beginning in January 2012. The company will also enhance its internal auditing and compliance functions with Rognoni, a 31-year Carnival veteran, assuming the role of vice president of compliance, and environmental and occupational safety. 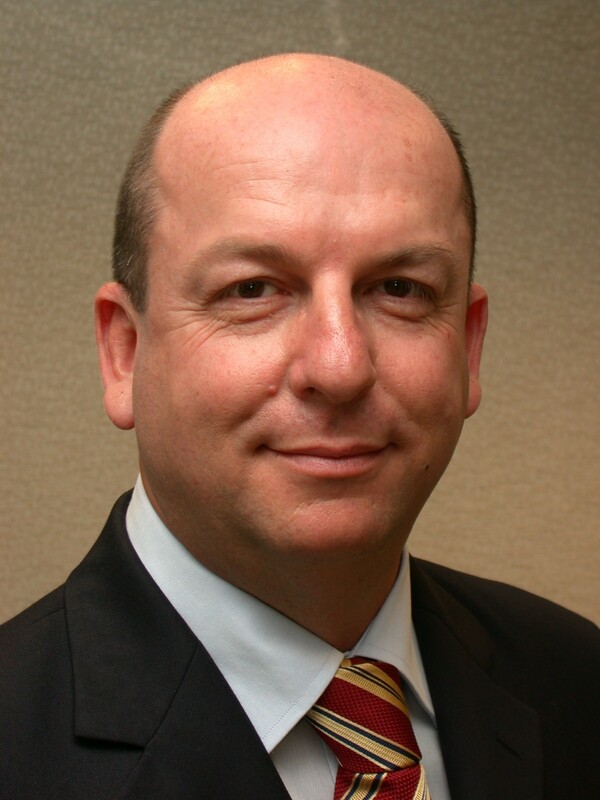 Previously, Rognoni served as vice president of safety, environmental and quality assurance. All three positions will report to Martin Landtman, Carnival’s senior vice president of marine operations. “We are extremely fortunate to have these highly experienced and talented professionals taking on new and expanded roles within our marine operations area and greatly look forward to their contributions as we continue to evolve these very important functions within our organization,” Landtman said. Carnival is “The World’s Most Popular Cruise Line®,” with 23 “Fun Ships” operating three- to 16-day voyages to The Bahamas, Caribbean, Mexican Riviera, Alaska, Hawaii, Panama Canal, Canada, New England, Bermuda, Europe, the Pacific Islands and New Zealand. The line’s 24th ship, the 130,000-ton Carnival Breeze, is currently under construction and scheduled to debut from Europe June 3, 2012.